In a formal herb garden or peppered throughout the garden, herbs rarely fail! Find out how they are used as medicines, for cooking,perfumes and more. 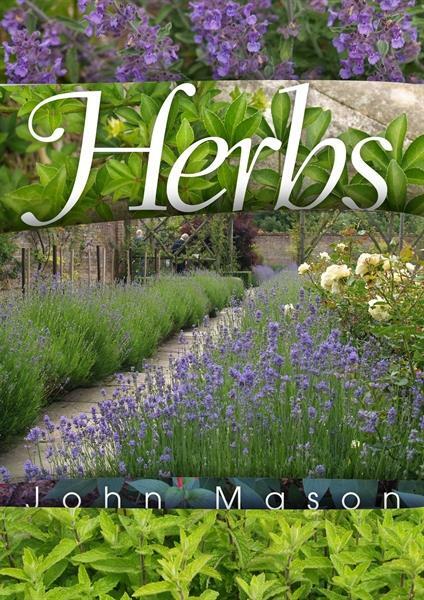 This book has nine chapters covering the following topics: an introduction to herbs, cultivation, propagation, pests and diseases, herb gardens, and A-Z plant directory, using herbs, features for herb gardens, herb gardens, an A-Z plant directory, using herbs, features for herb gardens, herbs in pots - 113 colour photos, 61 pages.